Got grandchildren heading off to college? Set them up for success by sharing our job economy's top-earning majors right now. With the median college tuition hovering around $11,100 annually, according to the College Board, higher education is ridiculously expensive, but it can pay off big time if kids study wisely. Using data from more than 1,000 institutions, Payscale.com‘s College Salary Report ranks nearly 130 undergraduate majors by salary. 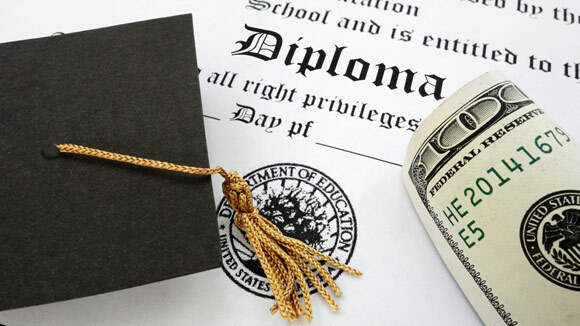 This study does not take associate, graduate, doctoral or professional degrees into consideration, but it does offer insight into which bachelor’s degree holders are raking in big bucks. Here are the highestand lowestpaid undergraduate majors.